Didi Hirsch launched what is believed to be the first campaign for a stand-alone Suicide Prevention Center in 2015. We raised over 75% of a $20 million goal and purchased a stunning facility in Century City. Our new building is likely the first in the nation to have the words “Suicide Prevention Center” prominently displayed on its exterior—a sign that shame has no place in conversations about suicide. By bringing this once taboo topic out of the shadows, we encourage people who are struggling with suicidal thoughts, attempts or loss to reach out for help. Watch the video below to learn more about how you can support our $20 million Hope & Light campaign for Didi Hirsch’s Suicide Prevention Center—a the first and most comprehensive in the nation. In 2017, more than 47,000 Americans died by suicide – more than those who died by car accidents or homicide. One suicide is too many! 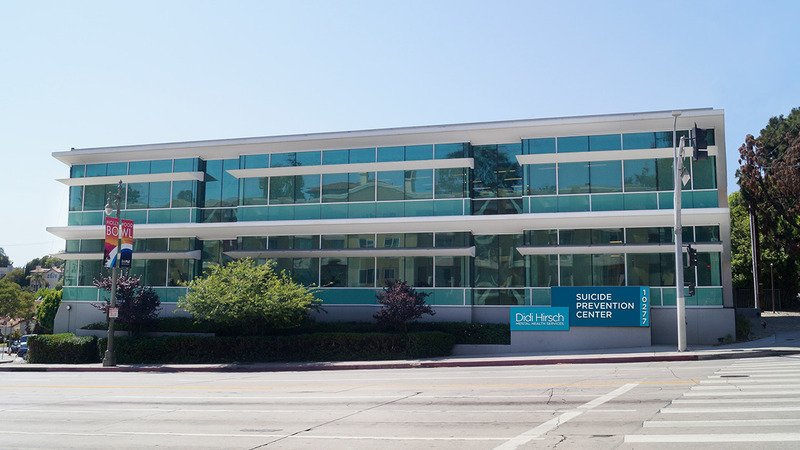 The nation’s first, Didi Hirsch’s Suicide Prevention Center was founded in 1958 to study suicide’s causes and remedies. 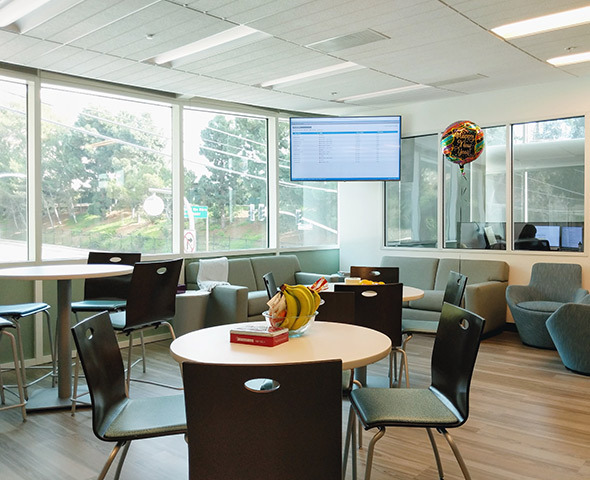 A model for suicide prevention centers across the globe, our Suicide Prevention Center is a national resource for healing and hope. It provides crisis services, therapy, support, training and education. It is also a leader in research and innovation. No other center in the nation offers such a comprehensive array of services to so many people. 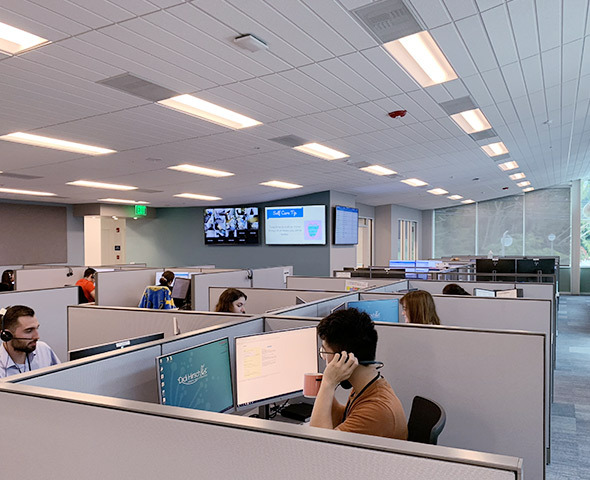 Our new Suicide Prevention Center allowed us to nearly double the number of counselors who staff our 24/7 English/Spanish crisis line. We now offer individual and family therapy to children, teens and adults who are coping with suicidal attempts or loss. Our new Training Academy certifies licensed therapists in best practices for suicide assessment and intervention. 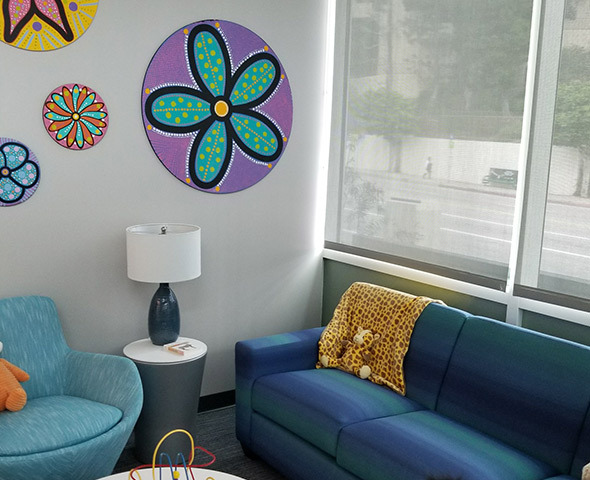 For more information about all the services offered at our Suicide Prevention Center in Century City, click here.